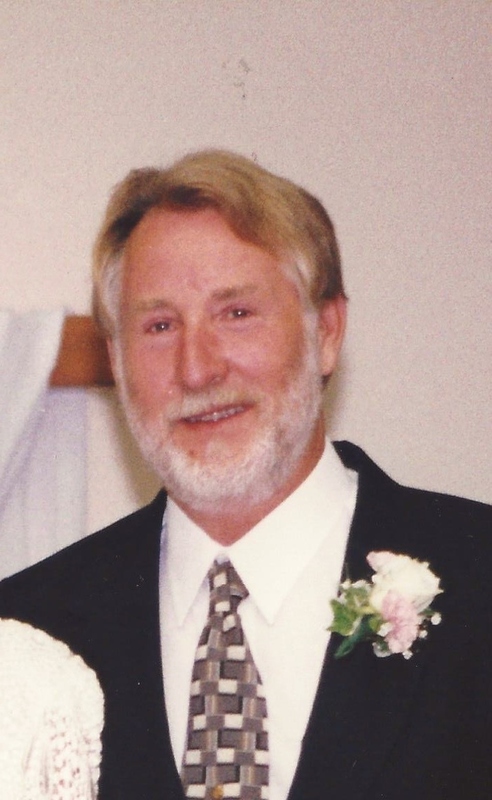 Ray S. Eason, 73 of Middleburg, FL passed away Thursday, November 15, 2018. Ray was born in Batesville, Arkansas and joined the US Navy before he graduated high school and served for 20 years before retiring at Naval Air Station, Cecil Field. He gained many skills and traits while in the Navy and continued to refine them in his shop with wood and tinkering on various projects. Ray even built the home where he and his wife Mattie lived. Over the years, Ray enjoyed playing his guitar and singing at many of the nursing homes here in Clay County, a ministry he thoroughly enjoyed. He was a member of Russell Baptist Church and will be missed by his church family and friends. Mr. Eason is survived by his wife, Mattie Eason, stepson, Wayne Prescott, cousin, Don Wayne (Pat) Anderson as well as other extended family. Memorial Services will be held 12:00 (Noon), Tuesday, November 20, 2018 in Russell Baptist Church with Rev. Chad Weeks and Rev. Patrick Martin officiating. Military Honors will be performed by the US Navy. Visitation time with the family will begin at 11:00AM until service time. You will be missed Ray. Thank you for always welcoming us at church.